160 teachers, among them 10 academicians and corresponding members of various academies of sciences, 24 full professors and 74 PhDs. Dean – Nikolay Pavlovich Gusakov, Doctor of economic sciences, professor. 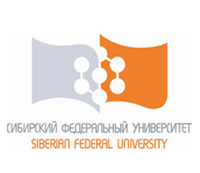 PFUR faculty of Economics is well-known in Russia and abroad. 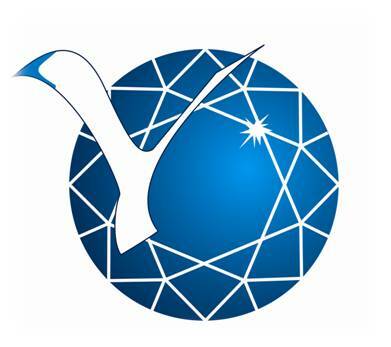 The faculty prepares the world elite in the sphere of business, economists, financiers and executives. Usually graduates of the faculty climb up the ladder very fast. Among them are representatives of Russian business and political elite, prominent state and public figures, ministers and two prime-ministers. The faculty employs the latest technologies. There are about 300 constantly upgraded computers. All departments and multimedia classrooms are connected to the Internet. Conference and lecture halls are equipped with multimedia projectors. The faculty of Economics cooperates with the leading universities of the USA, Great Britain, Spain, France, Germany, Brazil, Mexico, Chili, Cyprus and China. 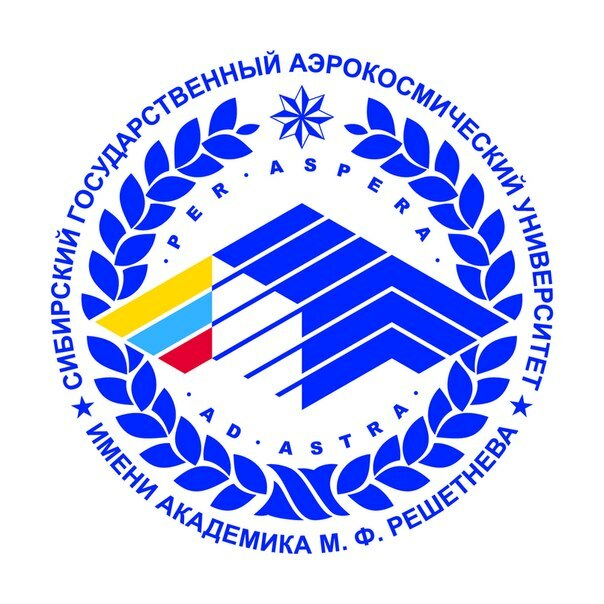 According to the assessment of the «RaitOR» independent rating agency in 2006, The Peoples’ Friendship University of Russia was one of the three best universities in the specialties «Management» and «Economics». Comparative political and economic analysis of transition economy in Russia. Regional social and economic policy of Russia. Economic federalism. Elaboration of economic safety and social stability mechanisms. Integration mechanisms in the CIS. National interests and strategies of Russia and the CIS. Problems of world economy globalization and regionalization. Major centers of world economic competition. Place and role of Russia in the world economy. Peculiarities of Russia’s integration in the world economic community. Developing countries and countries with transition economies in world economic and political processes.